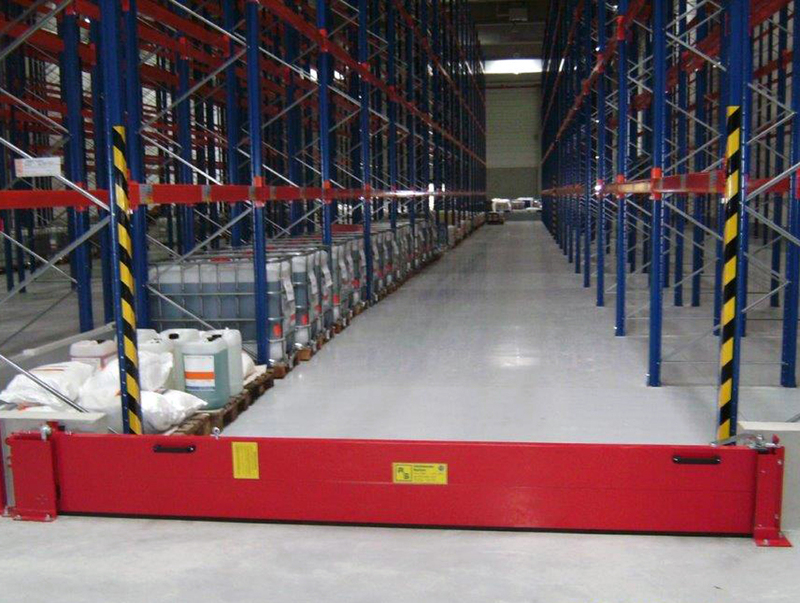 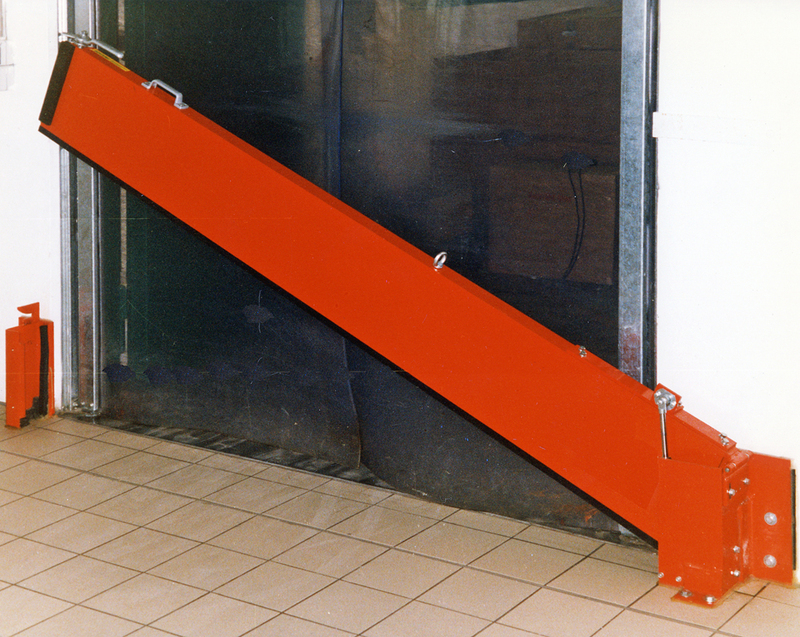 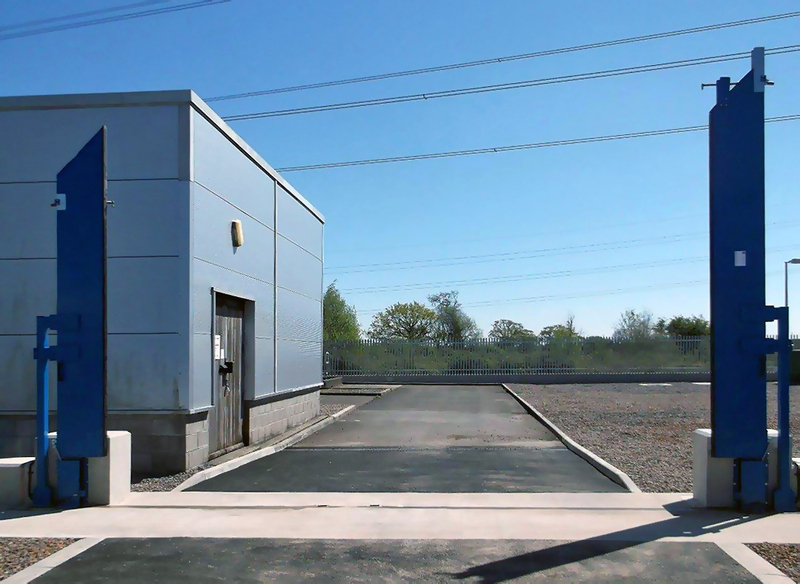 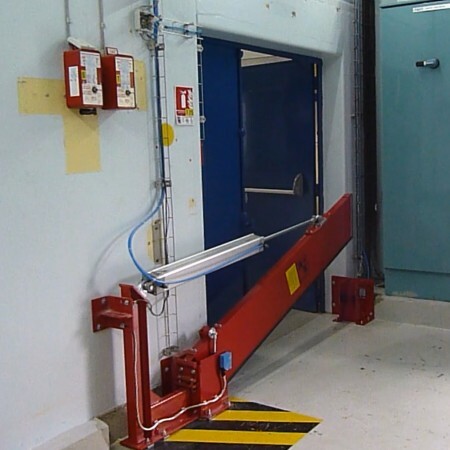 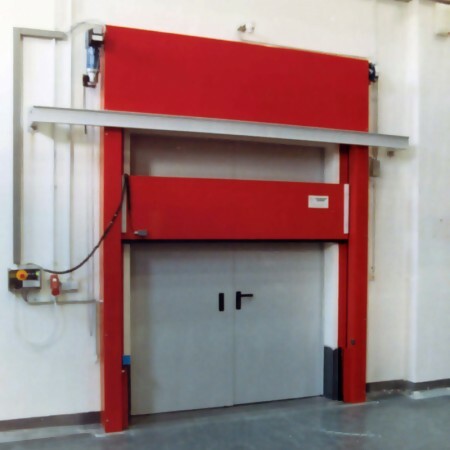 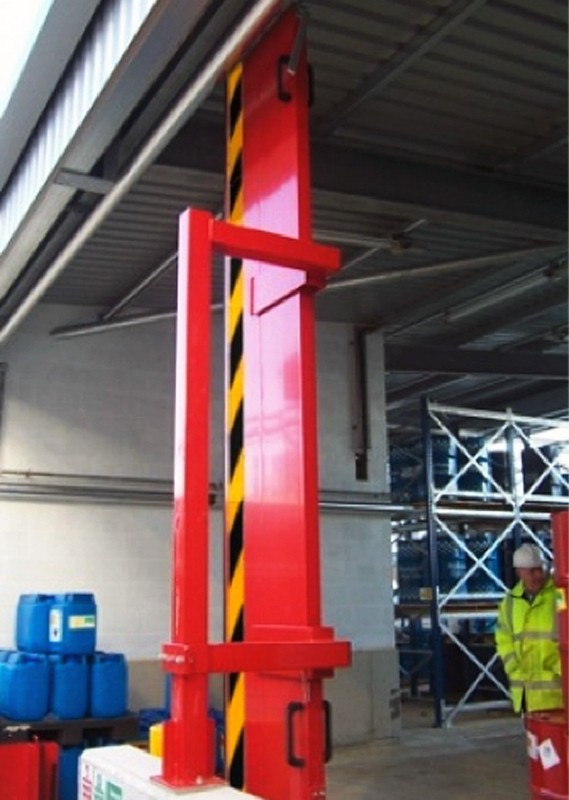 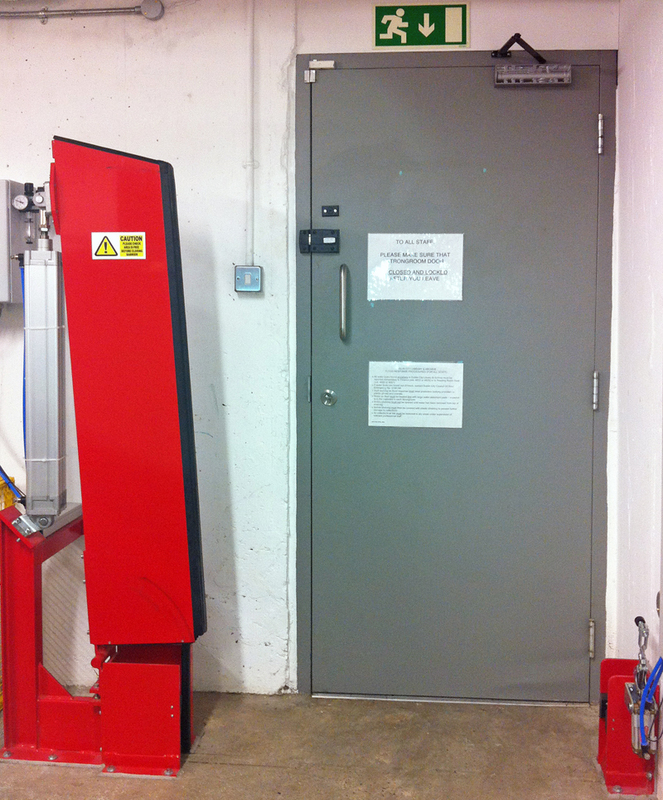 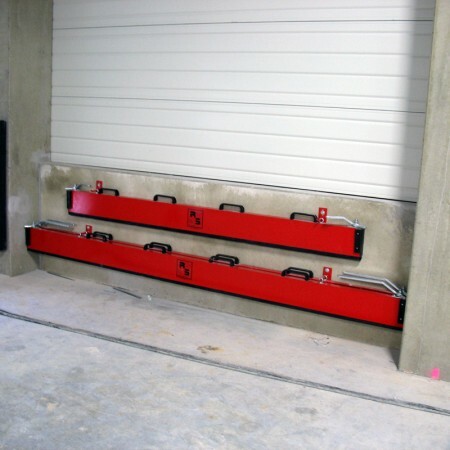 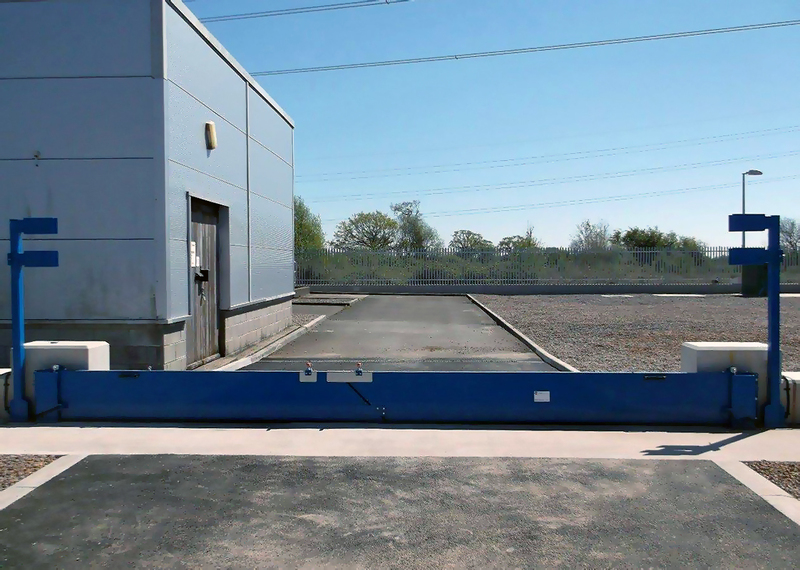 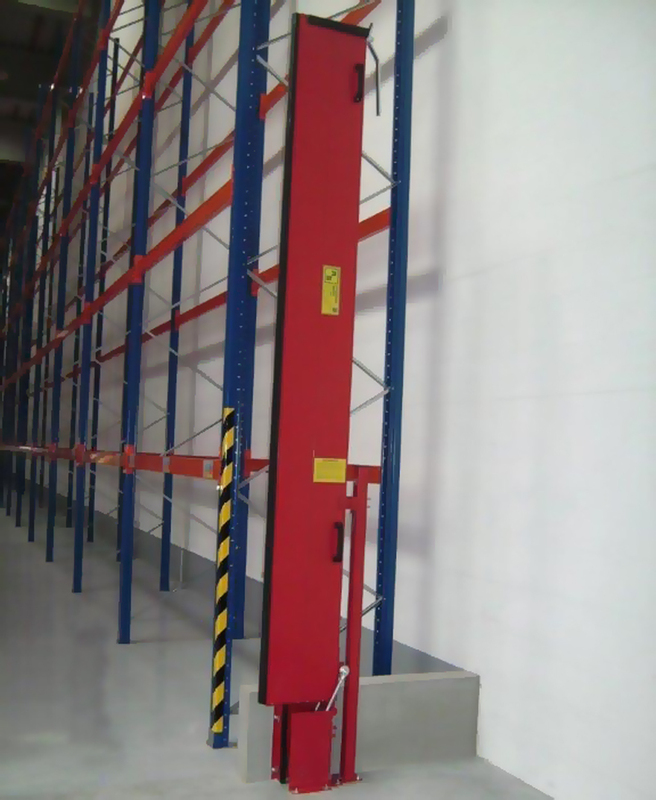 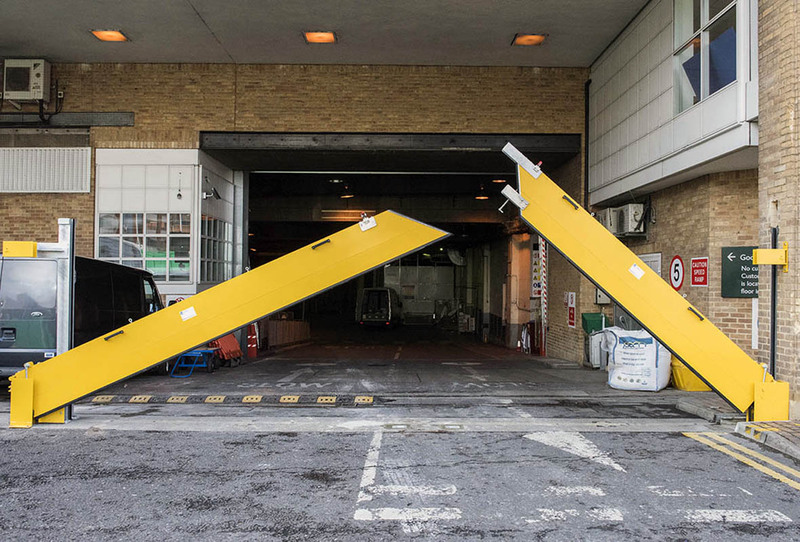 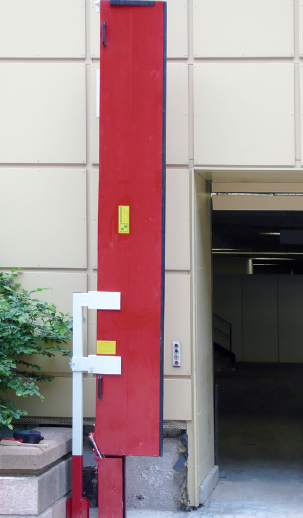 Specifically designed to protect loading bays and wide openings, the barrier supports are custom manufactured to clear any existing obstacles, roller shutters, crash bars etc., and the raised barrier is safely positioned to the side of the opening leaving the totally free access. 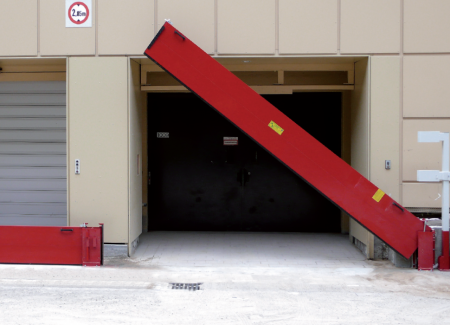 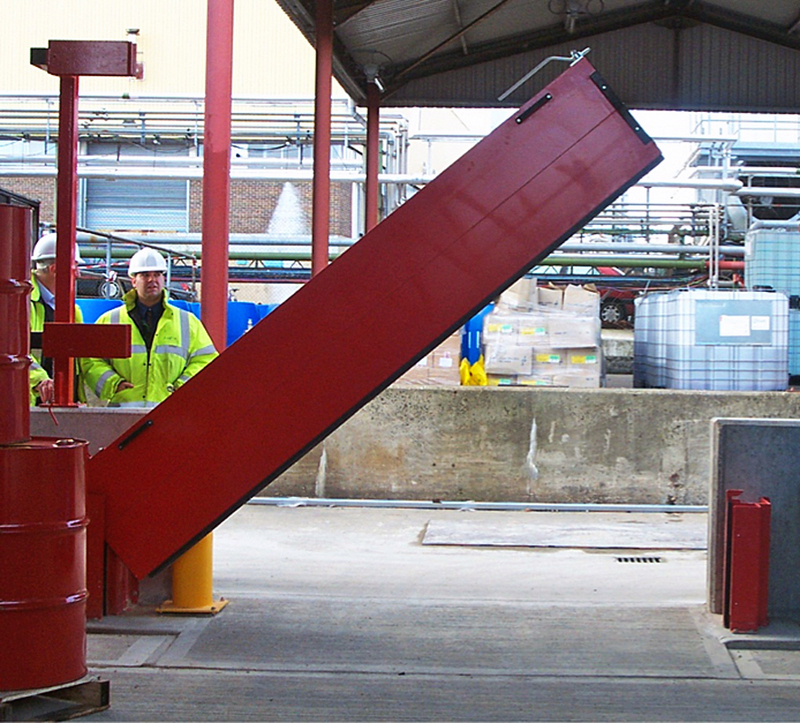 Convenience and rapid operation make our pivot barriers the ideal flash flood or spill defence. 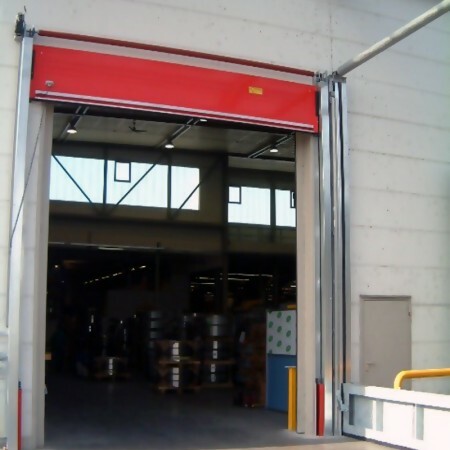 The precision gas-lift mechanism enables the gate to be effortlessly raised and lowered. 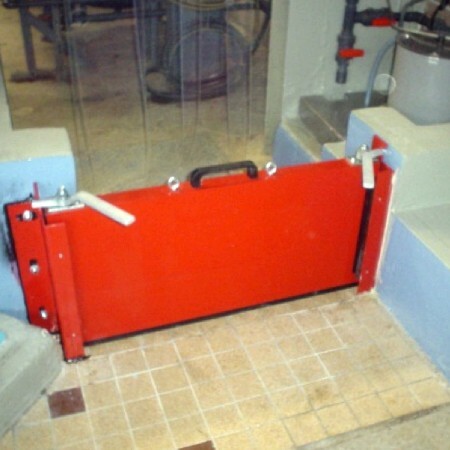 The single point locking system clamps the barrier in place at the turn of a handle. 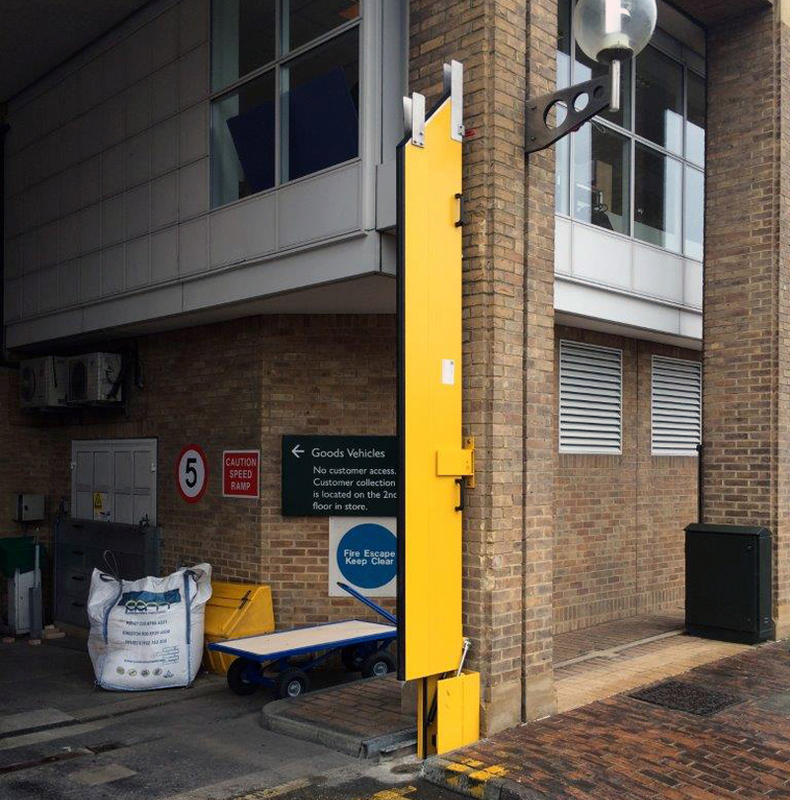 Specifically designed to protect loading bays and wide openings, the barrier supports are custom manufactured to clear any existing obstacles, roller shutters, crash bars etc., and the raised barrier is safely positioned to the side of the opening leaving the totally free access. 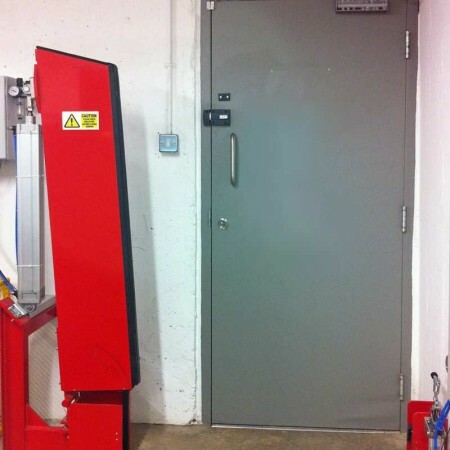 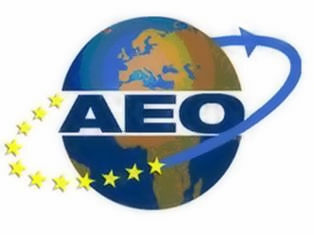 The seals are designed to resist clogging and to reform after prolonged periods of compression making the system ideal for long term and semipermanent installation. 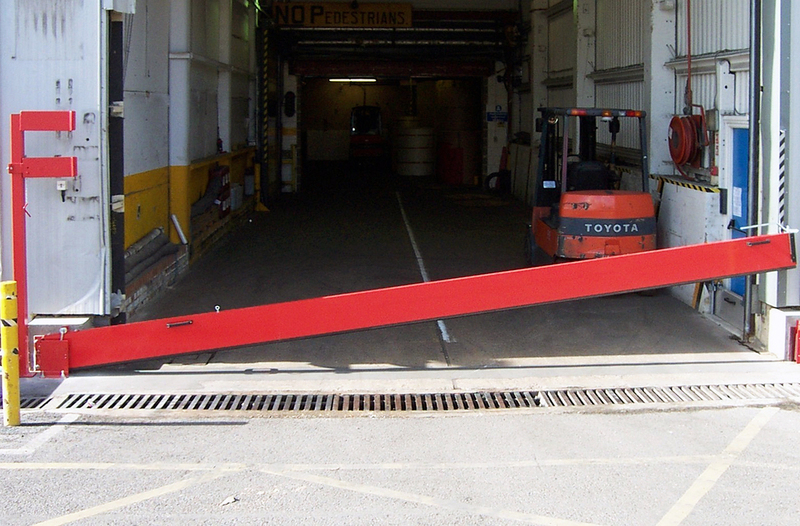 A single pivot gate can protect openings up to 4m wide and dual gates can be linked with a removable central support for wider apertures.